The Age of Wonders series passed me by when it kicked off at the turn of the millenium, and then when it saw a rebirth in 2014. Why? I’m not sure, but for those of you who missed out first time around, and those who are fans of the series, we will all have a chance to enjoy it again next year. 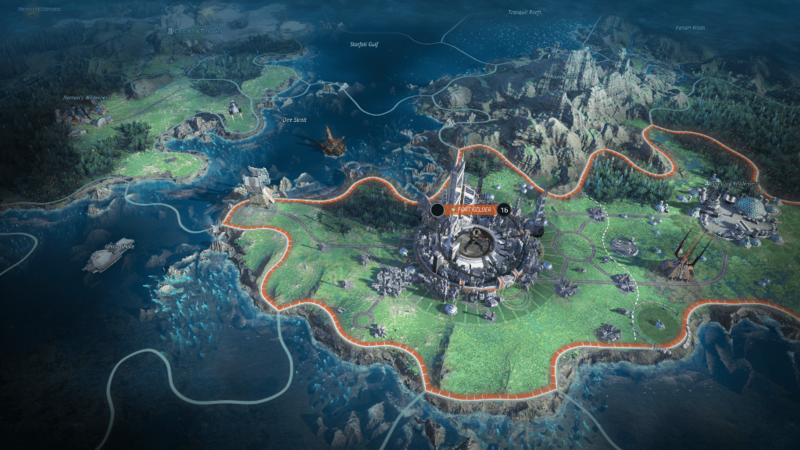 Age of Wonders: Planetfall will be landing on PC and consoles in 2019 thanks to original developers Triumph Studios, with Paradox handling publishing duties. Planetfall takes the series in a new direction, no longer confined to Earth, you will explore a ruined planet, and encounter other factions who have evolved in their own unique way. All the classic elements of empire building and combat return, with a deep singleplayer campaign, random maps and multiplayer action all on offer. Of course, as with any good empire building game, there will be more than one way to achieve victory. Age of Wonders: Planetfall is roughly three years into development, running on a new generation of our multi-platform Creator Engine. While the setting is new, we’re confident that Age of Wonders fans will feel right at home exploring the remnants of the Star Union. Our aim is to make a game that greatly expands upon its predecessors, and still employs the core principles that made Age of Wonders such a success. You can sign up for updates (GDPR permitting of course) on the official website, the more people who sign up for updates, the better rewards and in-game bonuses you can receive. Excited for Planetfall?